It is admirable that the Trust want to help these students. But wanting to and being able to are two different things, and in order to serve any students properly, a school needs to be run well with properly trained and skilled staff that can engage the students. Without that it is nothing. The school hasn’t even been undertaking proper planning or evaluations. How can you know what the students need without first evaluating where they are? And how can you move them forward without planning for progression? If the school is mostly dealing with classroom management and behaviour issues, then the staff need to be far more skilled in those areas, which I would suggest takes very experiences teachers with a really special ability in that area. In any school that would be a disgrace. In a school that promised to cater to those most in need, it is doubly so. said David Seymour, the new under-secretary to the minister of education. I would ask Mr Seymour to look below at the huge list of this charter school’s serious weaknesses. Does that look like the best in the world to you, Mr Seymour, because it really doesn’t look remotely adequate to most observers and I very much doubt the students feel they are getting the best education possible. Charter schools were and still are sold as innovative and able to do amazing things that state schools cannot. 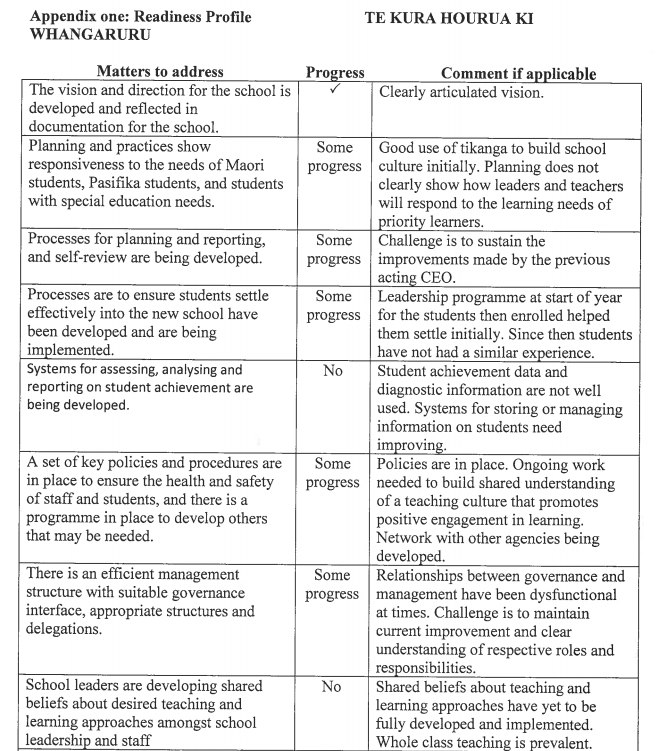 So far we have one totally failing school, three largely off the radar, and one posting good NCEA results but with very high rates of pupil attrition. How is any of this improving the education system? 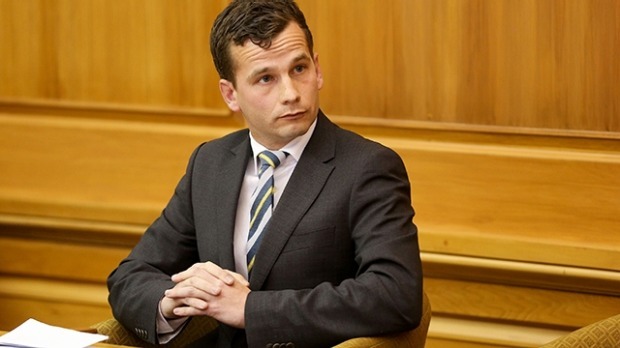 David Seymour, the new under-secretary to the minister of education. That’s the real aim of the game, eh, Mr Seymour; Privatisation at any cost. « Charter schools at any cost? Really, New Zealand? I wish this site could be sent to every parent at every school, it is so on the money, and like you say Dianne, money is everything, not education it seems.